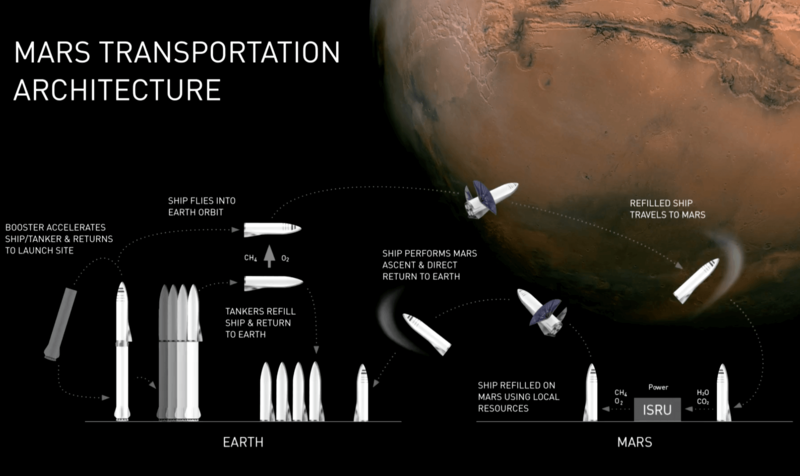 Mars one Mission – Elon Musk Plan to send human to mars. If this mission will succeed than we can think about Europa.. YEY!!! 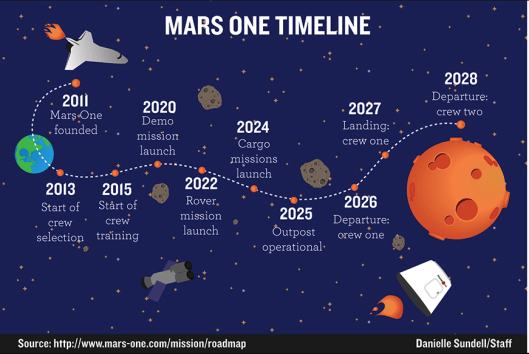 This is Second Edition of Mars One Mission. Now Recently news from Mars One Mission, Team of 6 Scientist went to live alone in confines of a 36-foot-wide (11 meters) and 20-foot-high (6 m) solar-powered dome in a remote location on the island of Hawaii. This is first time in Human history such scientist activity performed. They will live there for 365 days (1 year). Team of 6 Scientist will not have any direct contact with human or they will get reply after 15-20 min delay like mars over does(Mars Rover is Nasa’s Robot that sent on mars to check sign of life and robot get signal after 20 min sent from earth Because Signal took 20 min to reach on mars). In this way, we will have to good knowledge of how our Solar System. Scientist will have better knowledge of Mars. This mission is performed to carry out, “how human will react when they will not have any direct human contact or and also find out how people will respond to the isolation. 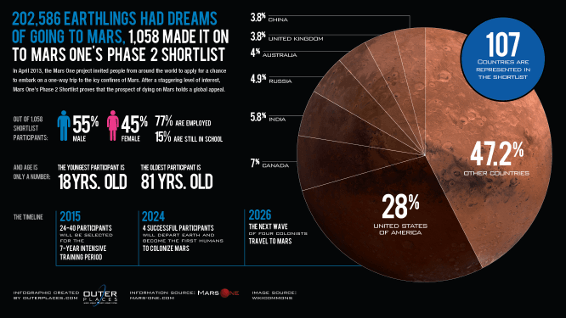 These fact will extremely helpful in Mars One mission and they will get ready for all types of circumstances. “We hope that this upcoming mission will build on our current understanding of the social and psychological factors involved in long-duration space exploration,” Kim Binsted, principal investigator for HI-SEAS, said in a statement from the University of Hawaii. The HI-SEAS project is based at University of Hawaii at Manoa. HI-SEAS project done four past project for Mars One mission to keep Team of people in isolated mock Mars colony. Two mission were 4 month in 2013 and 2014 and recent mission of an eight-month mission that ended in June 2015. In this project, people allowed to wear astronaut suit while they went outside and do some research and play like golf. From Recent mission one of team Member Sheyna Gifford tweeted on Saturday (Aug. 29) with picture of a quesadilla She tweeted “First dinner in simulated space: The cheese & turkey quesadilla & all the veggies were all dehydrated 30 min. ago.” Gifford, who is serving as the mission’s health science officer and habitat journalist, has also worked as a science journalist. The HI-SEAS habitat features a downstairs area with a lab, a kitchen, a common workspace, an exercise area, a dining room and a bathroom. Upstairs are six small bedrooms and a bathroom.